We have tried to answer the biggest questions you have about OneWattSolar! 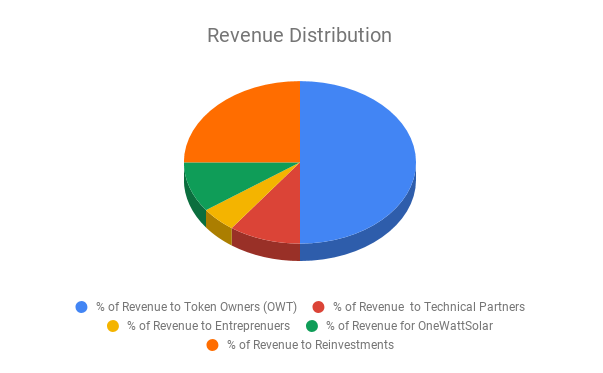 Who is OneWattSolar? What is the relationship between OneWattSolar and SMEFUNDS Foundation? Why should you become an impact investor, what’s in it for you, how we can work together to end energy poverty in Africa? By the time you are done reading the offer documents, you’ll be updated with high level information on how we plan to succeed in our mission to End Energy Poverty in Africa, starting with your community. 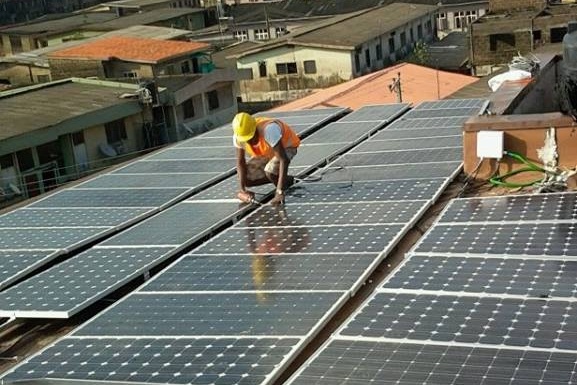 Our mission is huge thereby a significant amount of funding is required to facilitate deployment solar home systems at scale. 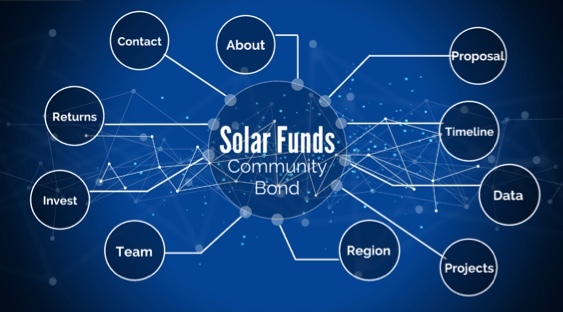 Purchase a minimum of 25 units of the 10-year tokenized solar bonds at $4 each Or Purchase a minimum 1200 units of 15-year tokenized solar bonds at $4 each Token holders are paid back their principal and interest over a 10-year or 15-year tenure. On the confirmation of your payment, you will be issued a certificate as a physical representation detailing your bond holding. You will also be able to view your wallet through your dashboard to access the digital copy of your bond certificate stored on the Blockchain. A United Nations Solar Credit and Emission reduction certificate will be issued against the purchase of your tokenized solar bonds. 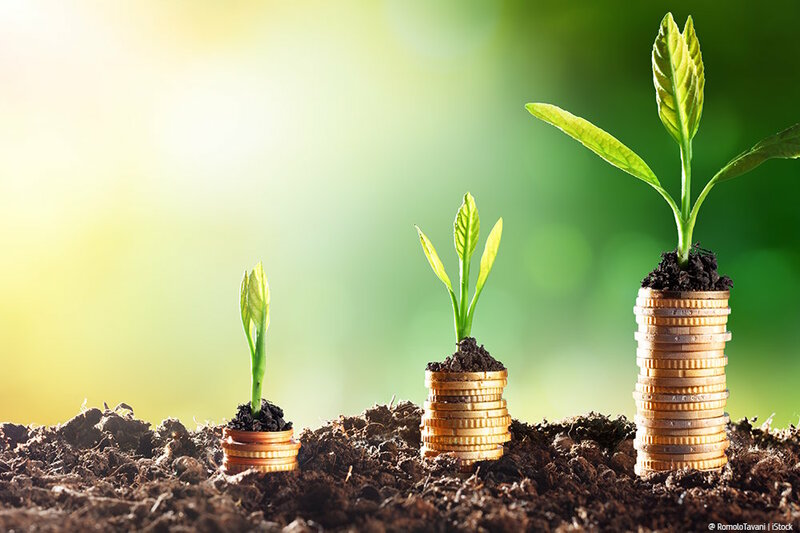 As an impact investor, you can expect the satisfaction that comes from doing good – all investment is in the tokenized solar bonds is committed to ensuring solar energy hardware, metering, storage, and monitoring systems are deployed to customers who could not initially afford to own or experience solar energy. Owners of the tokenized solar bonds will be able to gift out a part or all their bonds to family, friends, and charities subject to the terms of Bond Agreement as encoded in our smart contracts. Where Investors or associates participate in the Sponsoring program a premium bonus is paid. OneWattSolar makes it easy and affordable for more homeowners to enjoy the benefits of solar power!